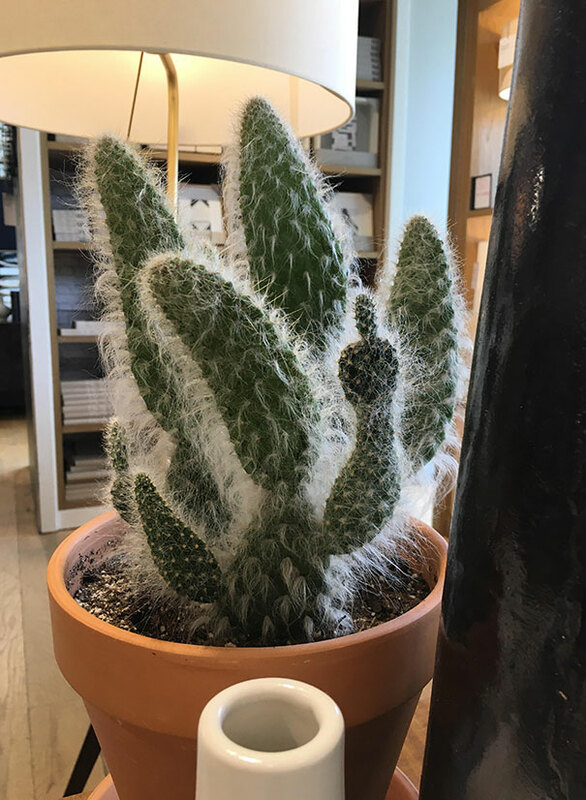 This cactus is honestly such a prick. How rude. I am offended and you should throw this cactus in the bin. 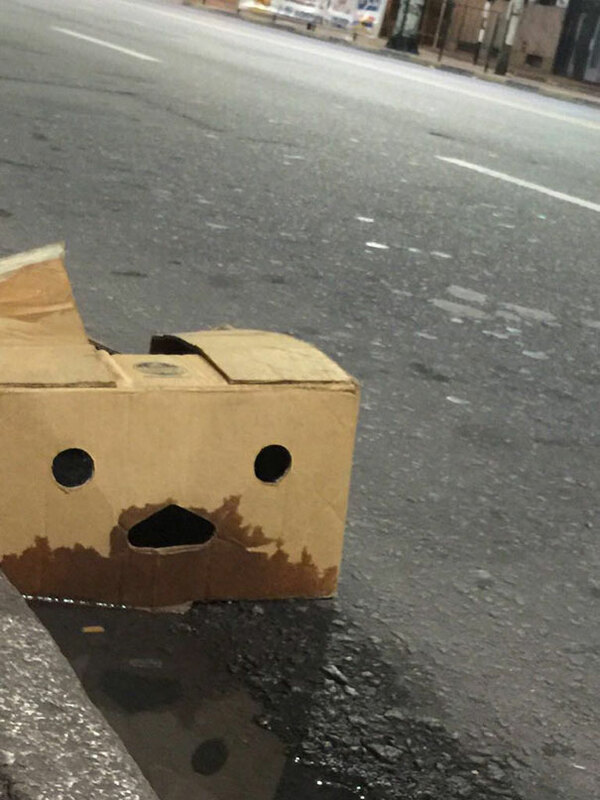 Someone get this box a drink! He looks like he’s had the worst day ever. Been thrown in a puddle, ignored on the side of the road. We should be ashamed of ourselves, boxes have feelings too! If this was my bike and I saw this picture, I would NOT be riding that bike ever again. 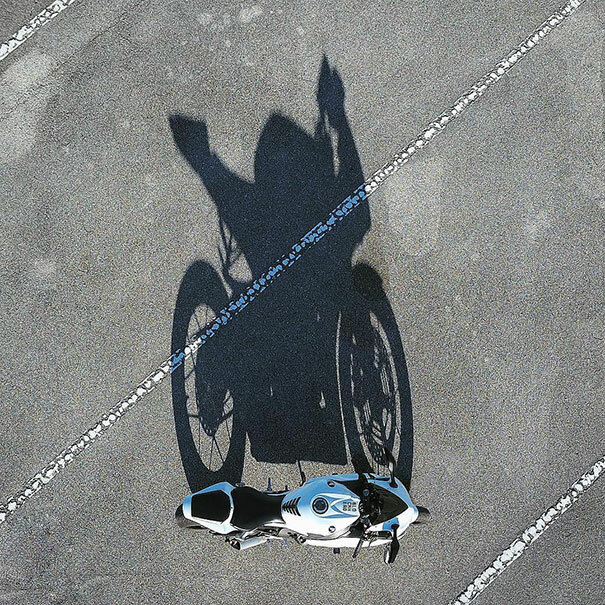 It’s shadow literally looks like a person sat in a wheelchair…sinister. 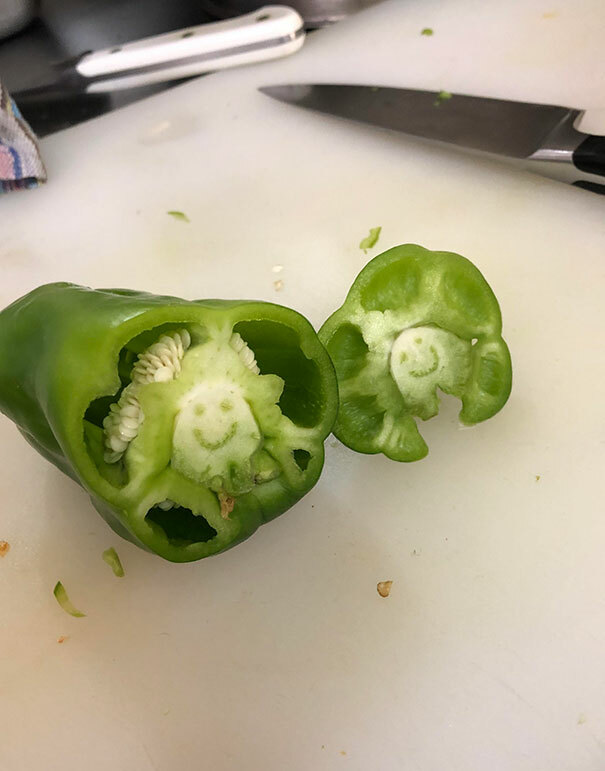 This pepper looks like it’s having a great time. Not sure why it’s smiling just after it’s been cut open but who cares!